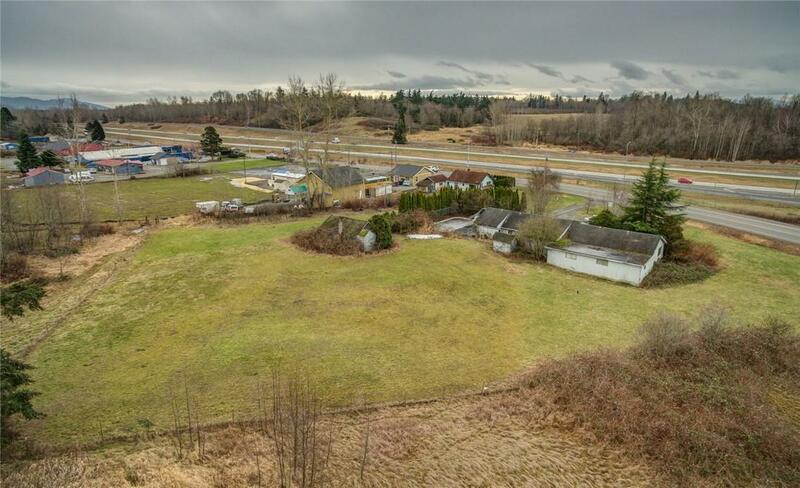 Commercial Zoned 1.83 acres. 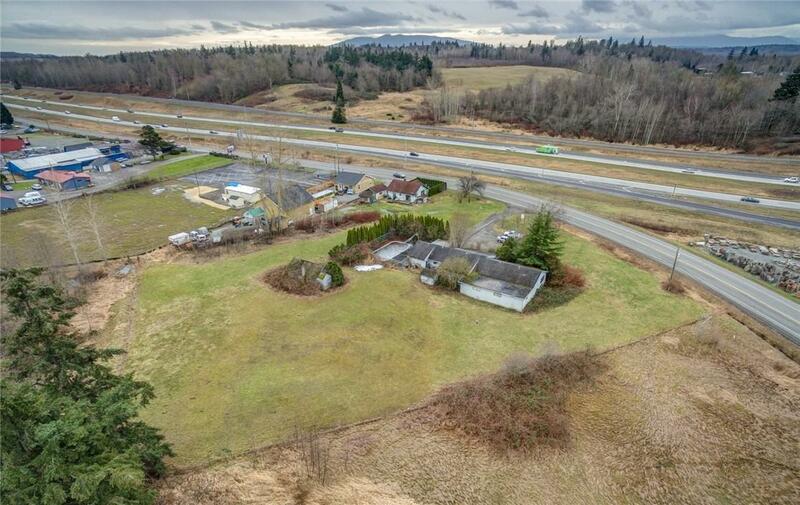 Easy I-5 access and a highly visible location. Property has bonus of existing 2500 sq ft house, but the value is in the land. 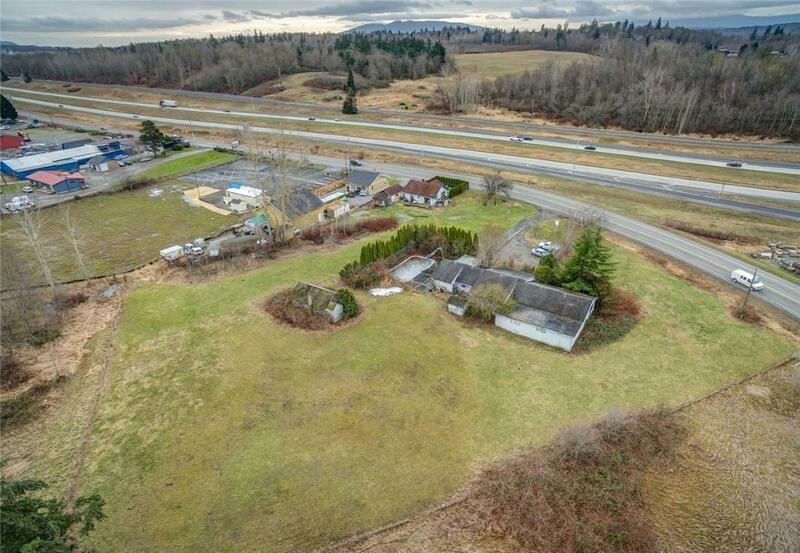 This property has many possibilities, build now or use the home and build later. Newer private well, house is hooked up to natural gas. 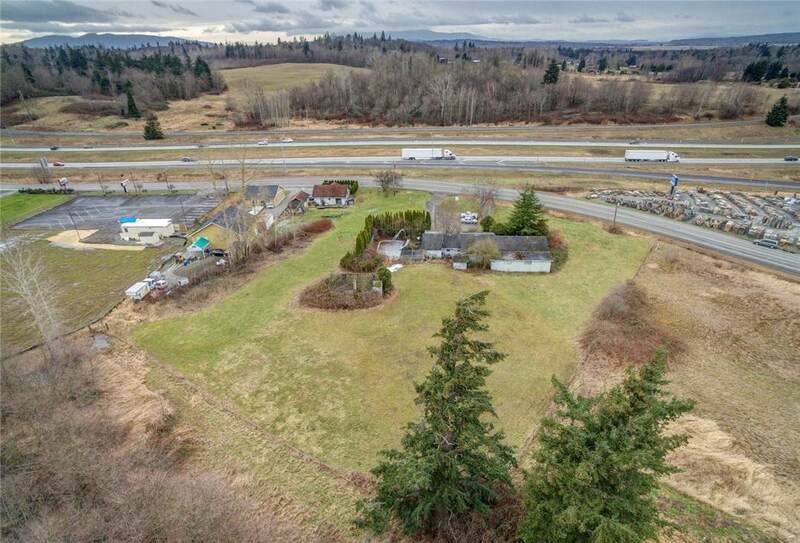 Over 200' of frontage on the highway! (Buyer to verify). GREAT land, house just happens to go with it. The listing data relating to real estate for sale on this web site comes in part from the Northwest Multiple Listing Service. Real estate listings held by brokerage firms other than Pickett Street Properties are marked by the "three tree" symbol; detailed information about such listings includes the names of the listing brokers. Data last updated 2019-04-25T11:15:30.117.